Today we’ll continue our series of posts featuring collections of Photoshop brushes. 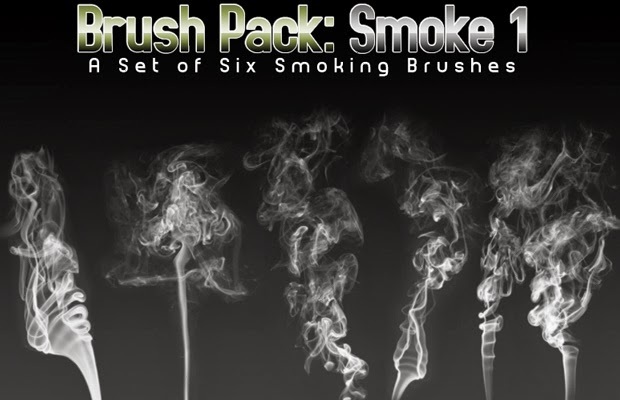 In this post you’ll find a heaping pile of free smoke brushes. These can be great for adding touches to your designs, especially on dark backgrounds.